Many Whoodles are affectionate, energetic, intelligent, and playful. These pups will rarely bark and are fantastic with children. This dog does well in a family setting and will need plenty of attention and love as they settle in. With time, the Whoodle will become more independent, but will always want to be around loved ones if possible. 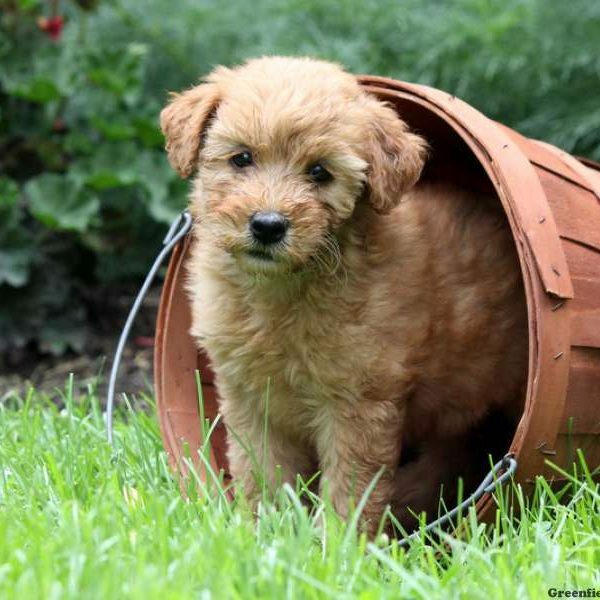 Whoodle puppies will flourish in a home with a yard or with a family that can take them on walks at least once a day. If you live in an apartment, it is best to take Whoodles on long walks twice a day to keep them from gaining weight or becoming anxious. They will need plenty of love and attention throughout their life, but will become more independent as they age. That being said, if you can bring your pup to the office with you, it would be ideal. This dog breed is moderately healthy and will only need regular veterinary checks. As they age, these dogs are prone to glaucoma, hip dysplasia, diabetes, and cataracts. Your dog will stay happy and healthy for many years by feeding them a wholesome diet and by having regular outings to the dog park or local pond. The Whoodle tends to be easy to train for many first-time pet owners. 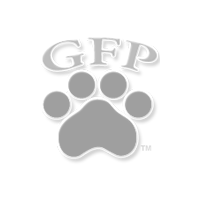 They are eager to understand their owner and will gradually learn commands within the first year. If you are not confident in your training skills, then you should consider hiring a professional trainer for a few sessions. Then, you and your Whoodle will be able to understand one another better. The Whoodle requires minimal grooming practices. Their coat is hypoallergenic, so they won’t shed much. You’ll want to brush them on a weekly basis and bathe them when necessary; after a day at the beach, for example. They may only need professional grooming once every two years, or as needed with the seasons to keep them comfortable if they have a longer coat. This dog breed is considered semi-active. They do need daily walks and a little extra exercise to stay healthy. A game of fetch a few times a week and a heavier activity once a week, like a trip to the dog park, will keep this pup happy and healthy. They’ll also be excited for more vigorous activities like hiking, or possibly swimming. Consistent exercise will help your Whoodle maintain stamina and muscle tone. A Standard Whoodle usually stands 12 to 20 inches in height and weighs 20 to 45 pounds. 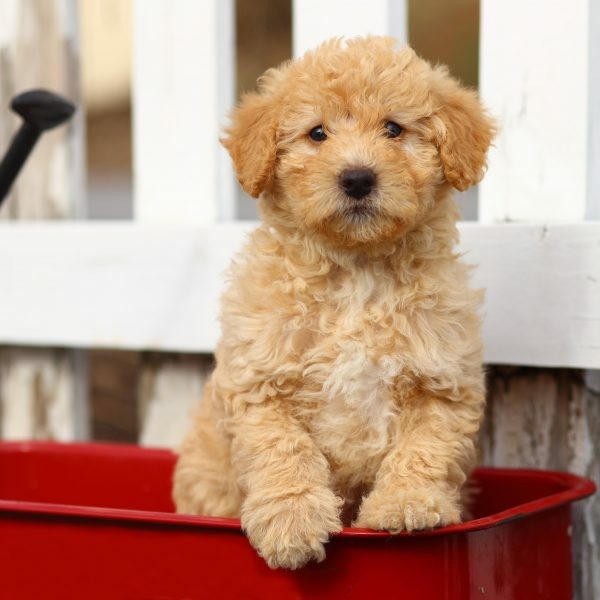 A Standard Whoodle generally lives 12 to 15 years. Why Are There So Many Poodle Mixes? A Poodle mix is considered a cross between a Poodle & another dog breed. Why are there so many Poodle mixes? Here are a few reasons why they are so popular.